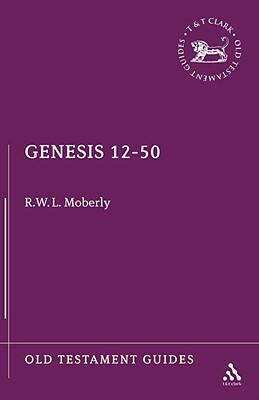 By: Moberly, R. W. L.
What every student of the Old Testament needs is a short volume, concise and comprehensive, manageable and affordable, on the biblical book he or she is studying. OLD TESTAMENT GUIDES have been designed with the student's needs in mind: -introduction to the contents of the biblical book -balanced survey of the important critical issues -concentration on theological perspectives -assesment of the most recent scholarship -cross-references to standard works on Old Testament history and theology -annotated bibliographies OLD TESTAMENT GUIDES are published by the Sheffield Academic Press for the (British) Society for Old Testament Study. The authors are all members of the Society, and the series editor, R.N. Whybray, is a past president. Known internationally for their scholarly writings, they have for this series also drawn upon their experience as teachers of university and college students. Author Name: Moberly, R. W. L.